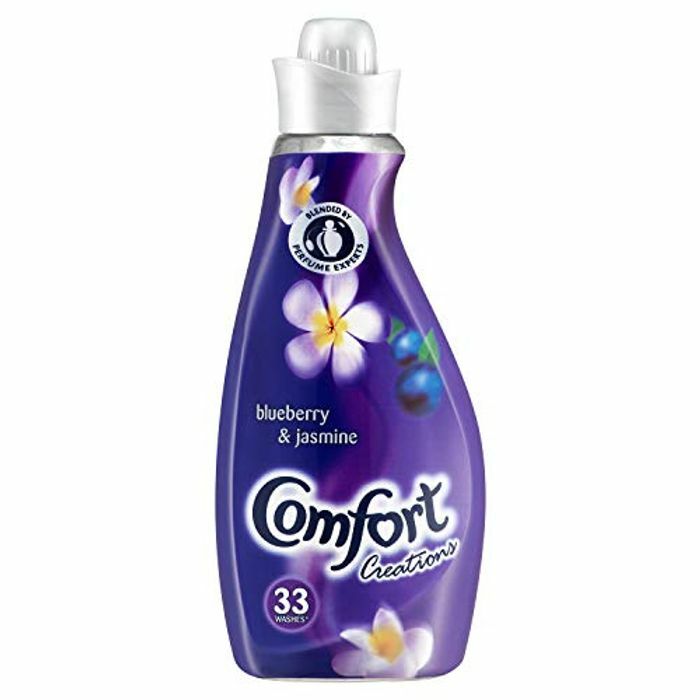 Sweeten your laundry with the scent of innocent pleasures using our Comfort Creations Blueberry and Jasmine Twist, blended by perfume experts. Bursting with enchanting flavours of Blueberry and complimentary notes of Jasmine, this fragrance will put a spring in your step. I bought these a few months ago, I still have 3 bottles left, good value. Good find and great value! Another addition for the shopping list - thank you for sharing. Brilliant price, definitely if you are wanting to stock up. Thank you so much for sharing, will be showing my mum this.